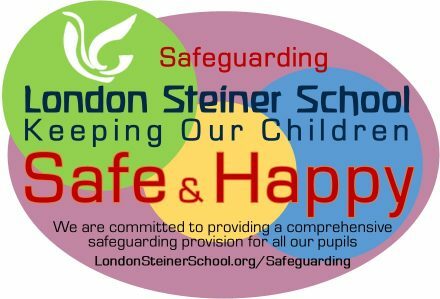 London Steiner School is an independent co-educational school for children aged 3 to 14. It provides a proven education that follows the renowned international Steiner-Waldorf Curriculum. Our vision is to provide a holistic education that nurtures the children to become well rounded, confident, independently minded, creative thinkers who are authors of their own life, and well prepared for the needs of the 21st century. Our curriculum provides an enriching child-centred learning experience that focuses on the academic, creative, physical and emotional development of the whole child. We believe that it’s not enough to give a child the knowledge to pass an exam; we must endeavour to inspire them to love learning so they will be equipped to meet whatever challenge life throws at them in the future. “Our highest endeavour must be to develop creative and responsible human beings who are able to deal with diverse situations and to direct their lives with purpose.” (Rudolf Steiner, founder of the Steiner-Waldorf Curriculum). “(The school) provides a high standard of education for its pupils” (SIS Ofsted report, 2015). 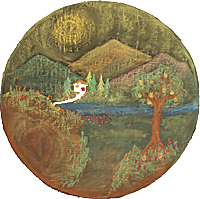 Steiner School is a collective mark (Regd. 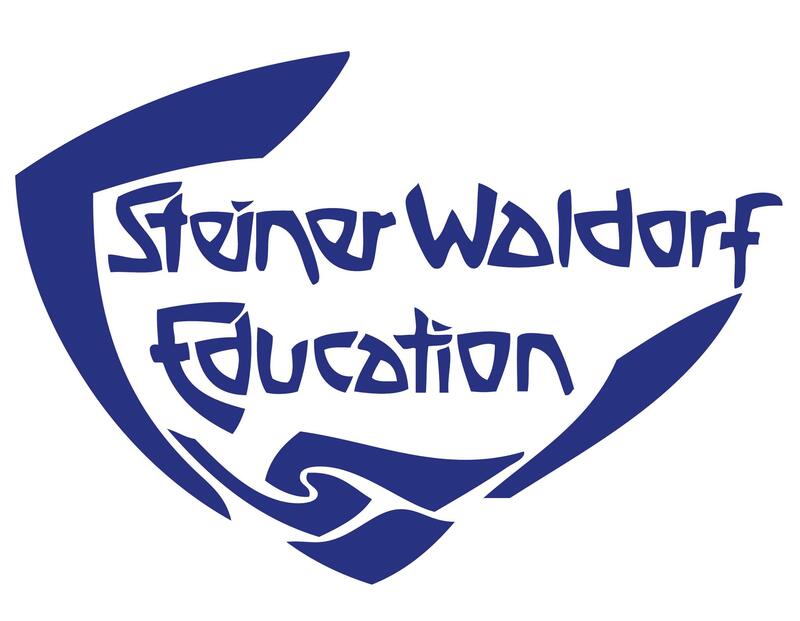 TM 3069952) of the Steiner Waldorf Schools Fellowship.